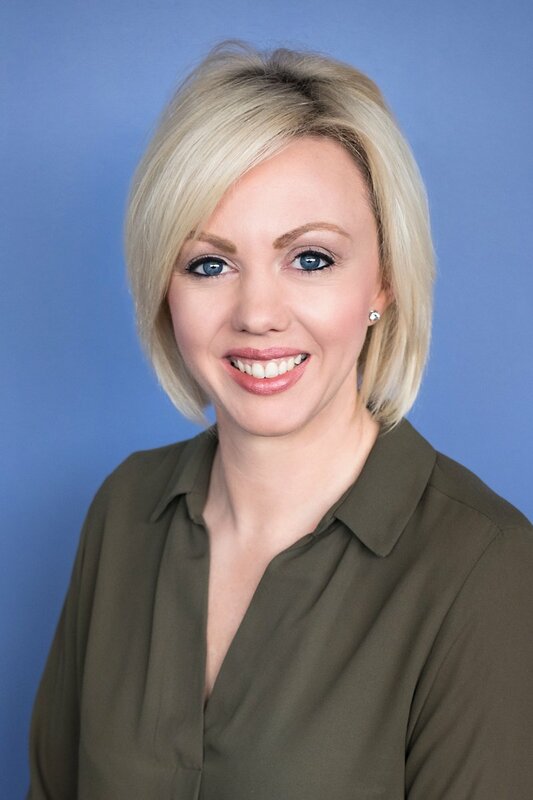 Count On You has a growing reputation as one of the area’s most effective bookkeeping businesses for individual clients and small businesses. We can deal with all bookkeeping tasks from logging information to keeping records up to date and managing payroll, through to undertaking your VAT and tax returns. We also offer a comprehensive range of tax consultancy and accountancy services when required. Count On You can not only provide bookkeeping and accounts expertise, but with years of experience in running a small number of businesses, we can provide some invaluable advice too! 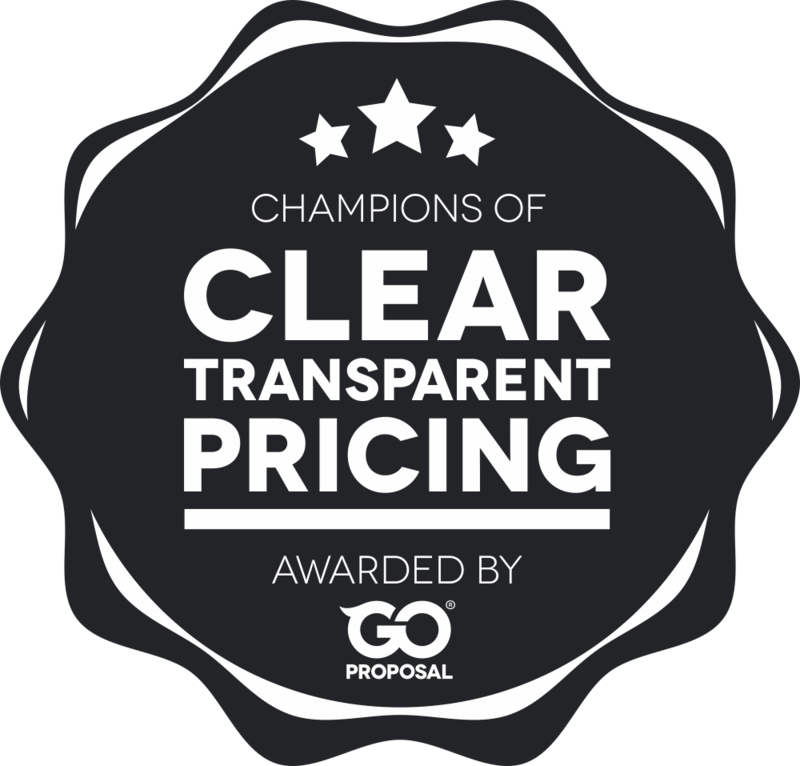 In recognition of our beliefs and values which underpin our commitment to maximising the value we provide to our clients, we have been awarded a ‘Clear & Transparent Pricing Award’ by our partners GoProposal. This is about being able to show clients exactly what they’re getting and what that costs in a clear and transparent way. This award recognises and demonstrates to clients what we stand for and we are proud to have received this. Honest, friendly and professional approach to assisting small to medium businesses. We love doing the numbers, leaving you to do what you do best. We provide real-time information, helping you to maximise your business finances and decisions. Lynsay has worked within the financial industry for over 20 years. She has a few small successful businesses and has managed the books and financial records for these throughout the years. As accountancy and bookkeeping was always an interest, she decided to undergo the appropriate qualifications to turn the passion into a business. Lynsay, now an accountant licensed and regulated by AAT, is the owner of Count on You. She still manages the financial aspects of her other businesses, but allows others to manage the day-to-day operations of these. Tracey has worked in various administrative and bookkeeping roles and joined Count on You in 2013 as our bookkeeper. and is Advanced certified in Quickbooks Online. 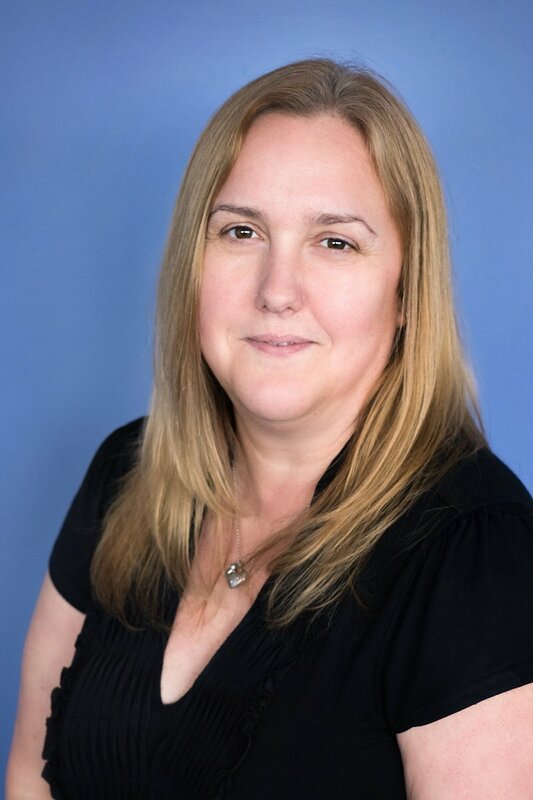 Claire has over 15 years experience in the accountancy profession and has shown great passion for her work in that time. Having graduated from the University of Aberdeen with an MA Hons Accountancy & Finance degree, she completed her Chartered Accountancy qualification whilst working for a Big Four firm, both in Aberdeen and Edinburgh. Her career path led her into industry, working as the Financial Accountant within a manufacturing firm in Fife. 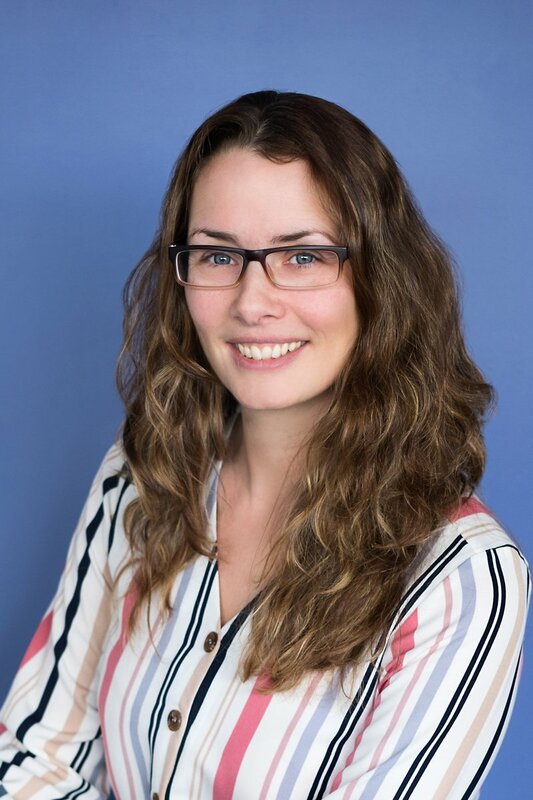 Claire has a particular interest in working with entrepreneurs and small businesses, utilising her experience from a broad and diverse range of clients in order to provide support and advice. Our pricing structure has been designed to reflect the professional service in which we offer. As a qualified bookkeeper and regulated licensed accountant, Count on You provides the client with the comfort and confidence of a professional service with versatility and flexibility to meet the client’s budget as well as maintaining the regulatory obligations of Her Majesty’s Revenue and Customs. Whilst we previously charged an optional fee for Tax Enquiry Fee Protection, with an increasing number of tax enquiries, this is now a cover which all clients are automatically covered for once they engage with us. Most popular services and fees are listed below however, please contact us for a customised quote as your fees will depend on the size of your business, turnover, number of transactions to be processed and of course the services you opt for. Our standard fee for an individual’s personal tax return is from £180. Our standard fee for a sole-trader with business accounts and personal tax return is from £250. Our standard fee for partnership business accounts and the partnership tax return is from £250. Our standard fee for a partner’s personal tax return is from £180. For limited companies our standard fee for preparing and submitting company accounts and corporation tax is from £588. Confirmation Statements to Companies House (previously known as Annual Returns) are charged at £48. Bookkeeping services are charged based on volume and requirements. Please note that before accounts can be finalised, a certain amount of bookkeeping may be required. VAT Return work covers an audit of your transactions to ensure each transaction has been accounted correctly for VAT. This work is charged based on the number of transactions to be verified. Payroll work is charged based on number of employees and whether they are monthly or weekly paid. Registration processes with HMRC are £30 one-off costs although prices will be discussed and agreed based on the client’s circumstances. Please contact us for a price on all other services. "We have worked with Count on You for four years now and continue to be impressed by their expertise and customer service. Lynsay and the team are great to work with." "We moved our booking keeping services to “Count on You” in 2015. I wish we had done it sooner. The service , advice and accuracy has been second to none. Both Lynsay and Tracey are much valued by my business." "Count on you are the most Professional and courteous Company. I would highly recommend them. Excellent quality of service and a pleasure to deal with." Pop us an email or give us a call! Feel free to give us a call or drop us an email. We offer a 1 hour no obligation consultation!